Eight planets circle the Sun. These planets are the only ones in the universe that are currently visible from Earth with enough detail to study their seasons. Several forces govern the seasons of our solar system's planets. If a planet is tilted on its axis, it is more likely to have a distinct seasonal cycle. Also, if a planet has a variable distance from the sun, it is more likely to experience distinct seasons. Though every planet in our solar system experiences some seasonal changes, several planets experience only negligible changes. Mercury is a planet of extreme motion. First, it has a strange rotation cycle. It rotates three times in two of its years. Mercury's orbit is also eccentric. It follows a highly elliptical path around the sun. This makes the Sun's journey through Mercury's sky very different than its journey through Earth's sky. From Mercury, the sun to appears to go backward sometimes. Last, Mercury's axis is almost perpendicular to the plane of its orbit around the Sun. All this erratic movement makes it impossible to tell the start or finish to any season on Mercury. Venus's axis is only slightly tilted. Earth's axis is tilted 23.5 degrees, but Venus is only titled 3 degrees. 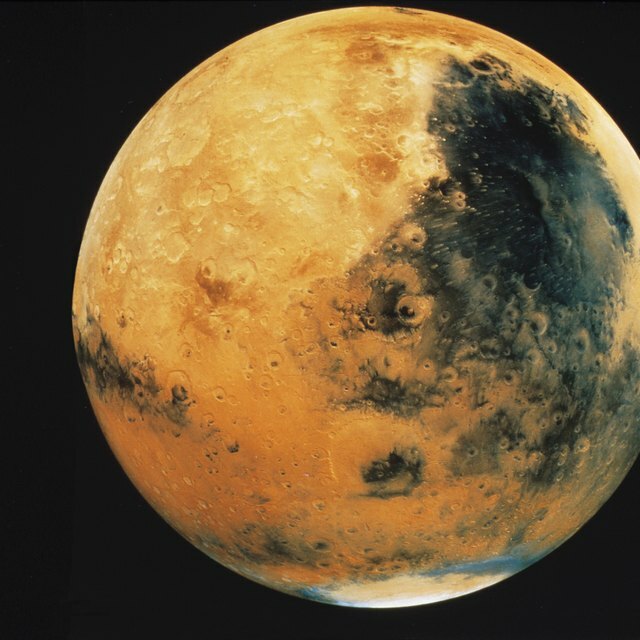 This lack of tilt means the planet's surfaces receive a uniform amount of the Sun's energy. Though Venus has seasons, there is little change from one to the next. Venus also has a much shorter orbit than Earth, making its seasons very brief. Last, Venus is covered with a thick blanket of atmosphere, causing an greenhouse effect. This makes the year-round temperature of the planet a uniform 750 degrees Kelvin. All these factors make Venus's spring, summer, winter and fall indistinguishable. Jupiter only has a slightly tilted axis, about 3 degrees. The shape of its orbit is almost circular. 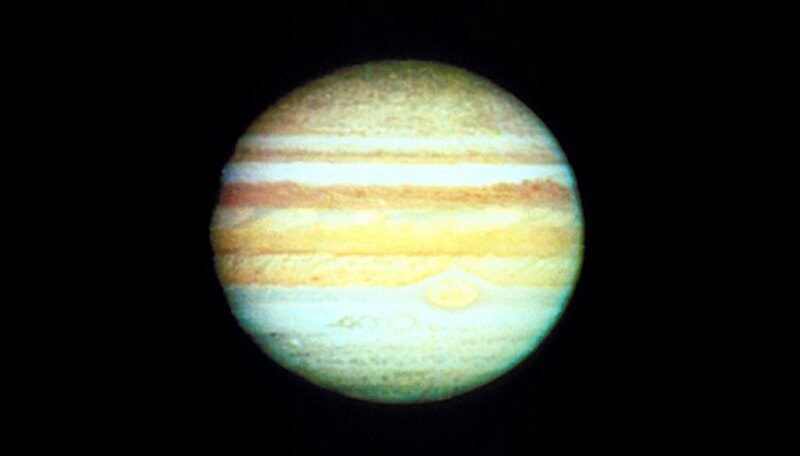 These two characteristics mean that Jupiter does not experience an appreciable spring, summer, winter or fall. But this does not make a Jupiter a static planet. Even though it has no seasons, Jupiter's massive size and the fact it is spinning faster than any other planet in the solar system causes its rotating bands of atmosphere to be subject to constant dynamic changes. The "red eye" storm on Jupiter's surface has raged for more than 300 years. Neptune is a gas giant planet with a circular orbit. Its axis is tilted 28.5 degrees. This tilt is similar to Earth, so Neptune does have noticeable seasonal changes, however several factors affect these changes. Neptune is far from the Sun and receives much less energy from it. Neptune is also a huge planet compared to Earth. Its own internal core heat moderates the atmosphere's temperature, lessening the effects of seasonal change. And last its orbit is huge, almost a 165 of Earth's years. That makes each season on Neptune last 41 years. Blaisdell, Molly. "Which Planets Have No Seasons?" Sciencing, https://sciencing.com/planets-seasons-8493952.html. 24 April 2017.